We Know Property Management. Do you? 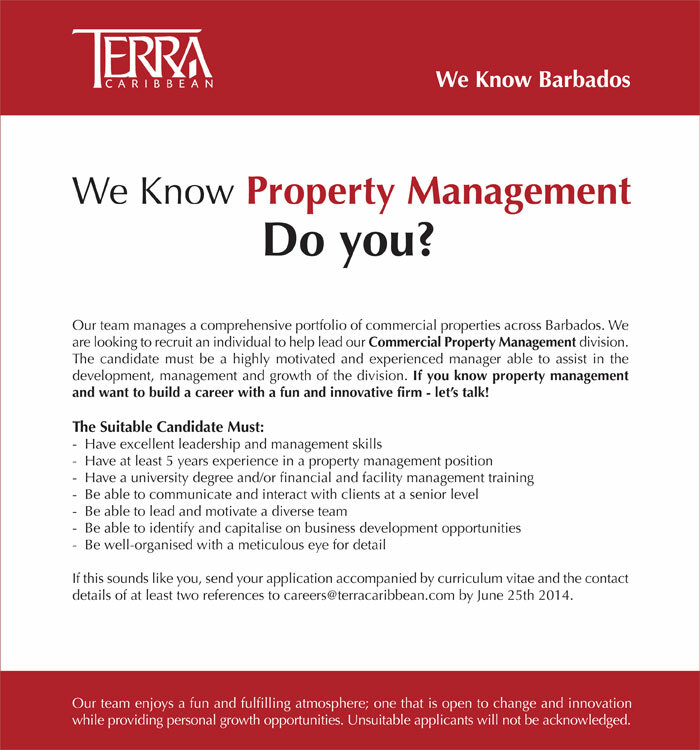 We are looking to recruit an individual to help lead our Commercial Property Management division. If you know property management and want to build a career with a fun and innovative firm - let's talk!